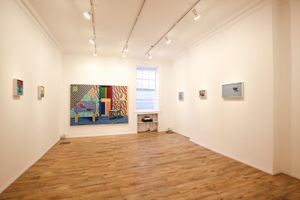 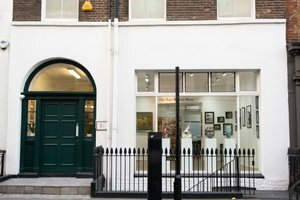 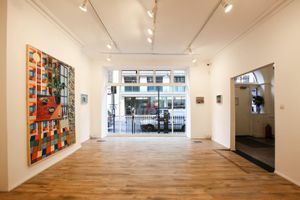 This impeccable 728 sq ft gallery space is situated in the sophisticated and upmarket Fitzrovia. 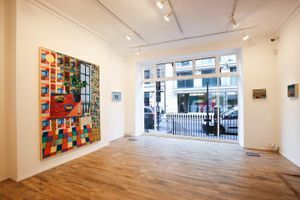 Moments away from Oxford Street, this gallery neighbours another high-end gallery as well as other renowned exhibition venues so it is ideal for all high-end creative pop-up events. 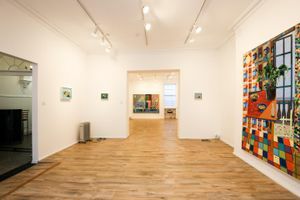 The space is situated in an strikingly modern building with a beautiful exhibition room and foyer. 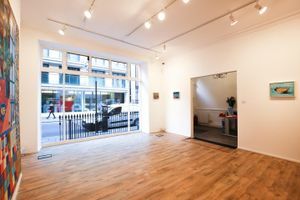 The foyer has a huge floor to ceiling window frontage which showcases a large and light exhibition room with tall white walls and polished hard wood flooring. 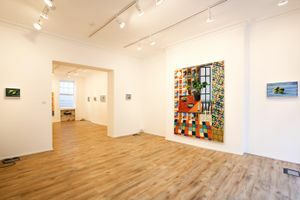 Feature and spot lighting as well as catering options make this space ideal for a whole range of smart ideas.